Whether you are moving to New Jersey from another state or plan on relocating to a nearby city, packing and moving an entire home in not an easy task. With so many things to plan and more than a few tasks to fulfill, people tend to get overwhelmed. In order to avoid any moving mistakes and make your move stress-free, you will need to create a detailed moving plan. Therefore you will be able to stay organized and avoid overlooking any important tasks. Here is a step-by-step guide on how to create a personalized moving plan. The key to a stress-free move is proper planning. Therefore, one of the best moving tips we can give you is to start planning as soon as possible. With enough time to plan and conduct your relocation, you will able to ensure the move goes to the plan and according to your deadline. Another important thing is to find a reliable and reputable moving company to hire. With an experienced and skilled mover like Ample Moving NJ on your side, you will be able to relocate quickly and safely. Create a detailed packing plan when moving to New Jersey. Make a pre-move task list. Prepare for the moving day. As the moving industry is thriving at the moment, and there are many moving companies to choose from, people, unfortunately often find themselves to be the victims of a moving fraud. The best way to ensure you hire a reliable mover is to do a detailed research on their reputability. Look for the online reviews from former customers on Yelp and make sure to check the company’s license number. Keep in mind that the mover you choose needs to be able to meet all of your relocation requirements. Therefore, hire the company that can help you with packing and any other additional tasks you might need. Professional and experienced movers will always offer to create a tailored moving plan for you. Therefore you will be able to move your home according to your budget and timeline. The best way to choose the right mover is to research the companies near you and in the area you are moving to. Make sure to ask the companies for a free estimate of your moving costs. Pay a close attention to the services the quote includes. Check whether there are any additional and hidden fees. Choose the moving company with the best reputation and quality services. Even though hiring a cheap mover might seem like a money-saving solution, paying a bit more while being sure you have hired highly trained moving experts will pay off in the long run. Create a list of items you want to relocate to your future home. Plan the furniture layout in advance. Therefore you will be able to evaluate whether there is enough space in your new home for all of the items you want to move. Also, the list will help you decide how to pack your belongings. Our advice is to pack the boxes according to the room or area they belong to. 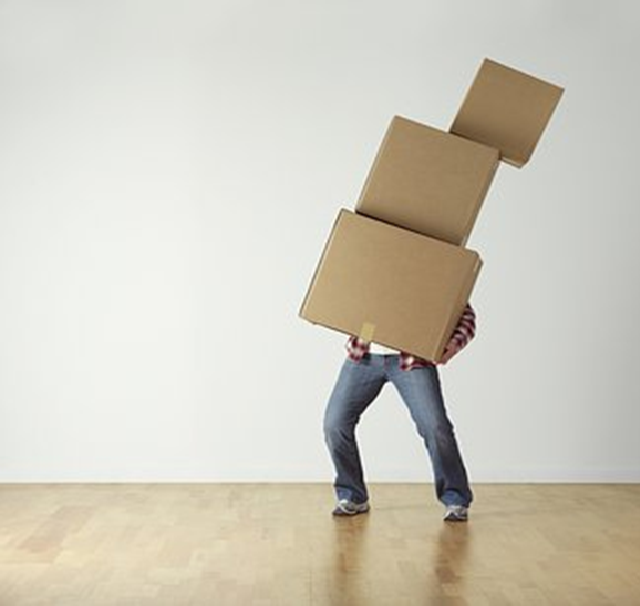 This way you will easily access the items you need right after the move and unpack quickly. 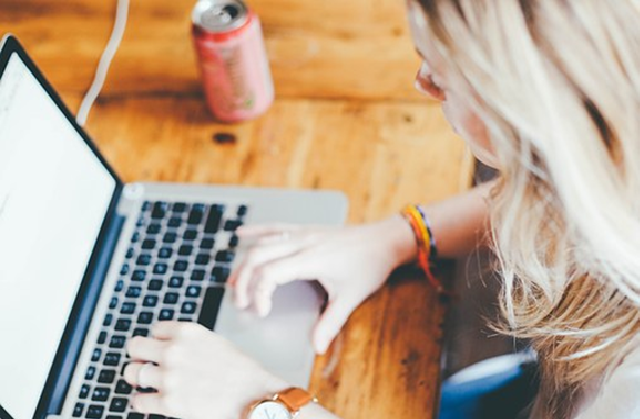 This way you will be able to avoid cluttering your future home, lower the moving cost, and might even end up earning some money and adding up to your budget. Relocating an old, broken, armchair is not a good idea. Declutter your living space by throwing the items you can’t use any more. Evaluate whether you need to rent a storage unit and create a list of item you want to store. Having some extra space during the move might be useful. You might need some extra time to get to organize your new home, or simply don’t have enough space for all of your belongings. Whatever the case may be, make sure to find a safe and secured storage facility near your new home. Ask your mover for an advice and whether they can provide you with a suitable storage solution. Stay organized while moving to New Jersey by creating a detailed list of pre-move tasks. As the moving day approaches, more tasks may come up. Therefore, use a small planner and make sure you keep it in an easily accessible place so you could add up tasks to the list. Start by listing all the people you need to inform about the move. Do you need to cancel any subscriptions? Or maybe cancel utility bills? Have you informed your children’s school about the move? 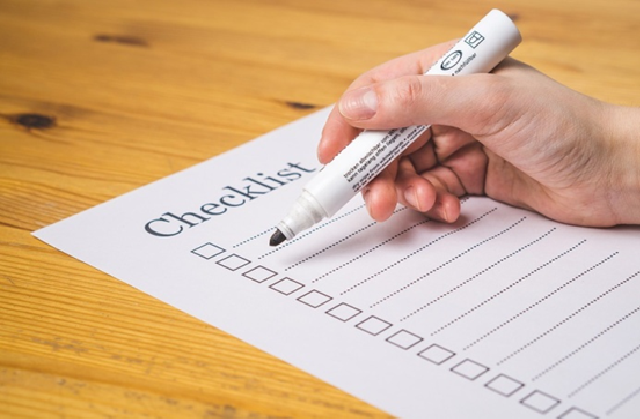 Never mind, how small or unimportant a task might seem, make sure you don’t forget anything by following the list and double checking it few days before the moving day. Moving days can turn out to be chaotic. There will be heavy boxes and sharp edges all around you. Prevent any moving day injuries by preparing in advance. Make sure you wear comfortable clothes and shoes when moving to New Jersey. Stay safe by wearing proper protective gear like gloves. If you are moving on your own, consider renting moving equipment to help you with heavy furniture. Don’t forget to pack an essential bag with some extra clothes, snacks, and water. Previous PostReal Estate For Sale In Georgina: Why Should You Consider Buying? Next PostWhy Choose Roof Tiles?